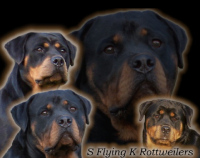 Welcome to the internet home of Von der Brunhilde Rottweilers. 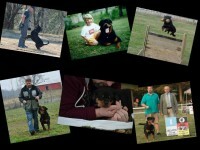 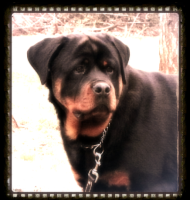 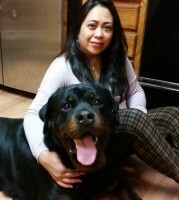 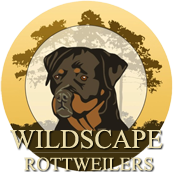 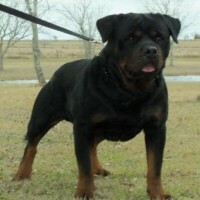 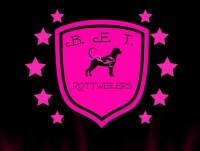 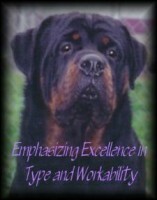 We are a small Rottweiler breeder kennel located in Buna, Texas, only a short distance from Houston, Texas. 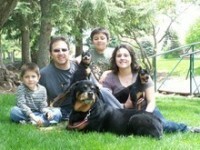 We only have a few dogs so that every dog gets the time, care and attention they need. 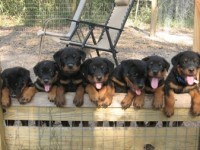 Occasionally we breed and have Rottweiler puppies for sale. 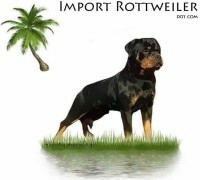 In every breeding we selectively choose the best Rottweiler Stud and Rottweiler Female to produce puppies that will have great temperament, drive, bone substance, great conformation and working ability.